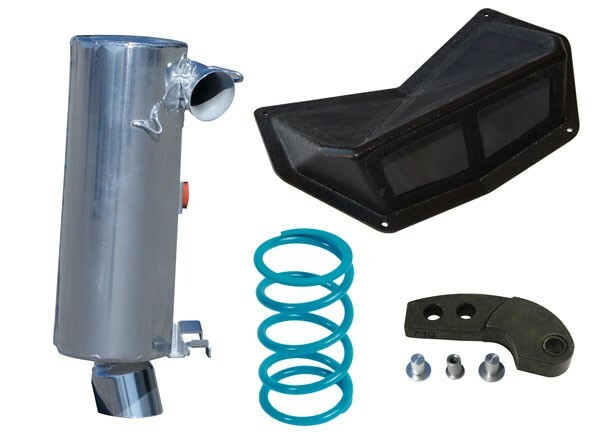 This package features an SLP Lightweight Silencer that reduces weight by 4 lbs. on 2013-16 models (reduces weight by 3.25 lbs. on 2011-12 models). 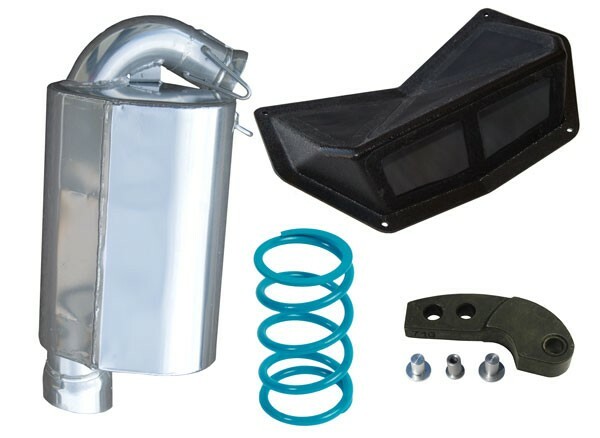 For optimum airflow and performance it also includes a High Flow™ Intake Kit.